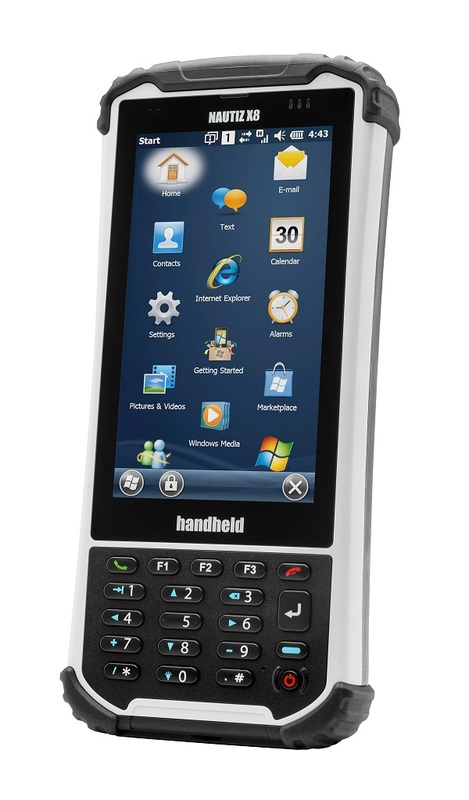 It retains distinct Handheld Group's industrial design with an integrated physical keypad while providing large capacitive touchscreen that can be operated using light touch and multi-finger gesture and measuring a full 4.7 inches diagonally, the same as that of the iPhone 6. 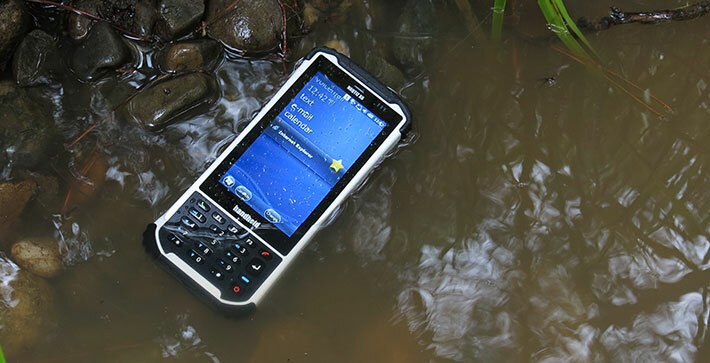 The Nautiz X8 is as rugged, as mobile computer can be. 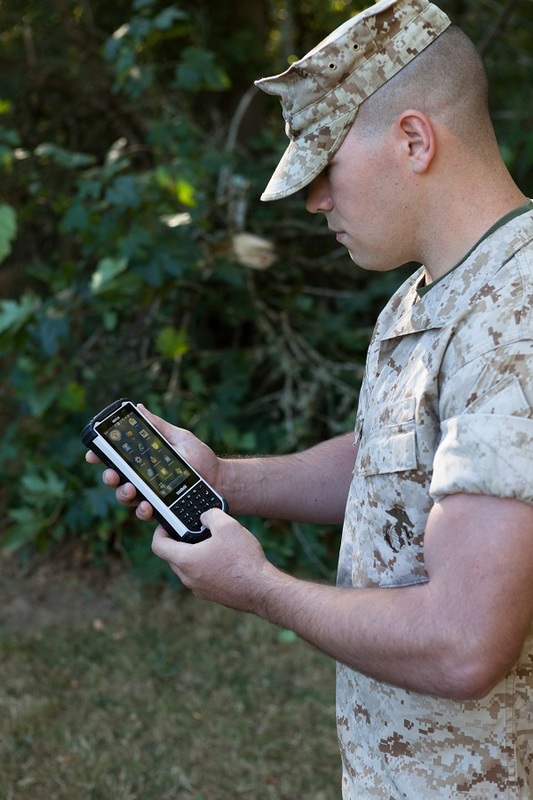 The unit not only carries full IP67 sealing, which might not be unique by itself, but has been MIL-STD-810G tested for a variety of other ruggedness criteria. 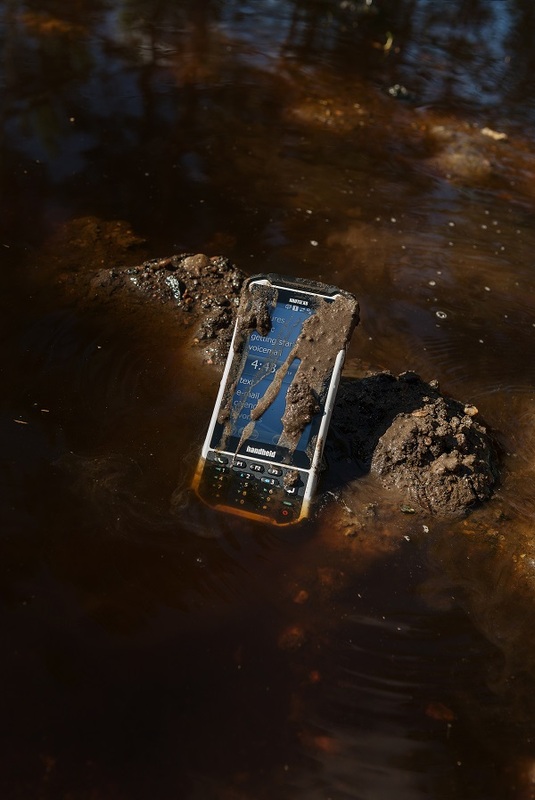 The Nautiz X8 can handle repeated drops from four feet, full immersion down to about three feet and has a very wide -22 to 140° Fahrenheit (-30 to 60° Celsius) operating temperature range. 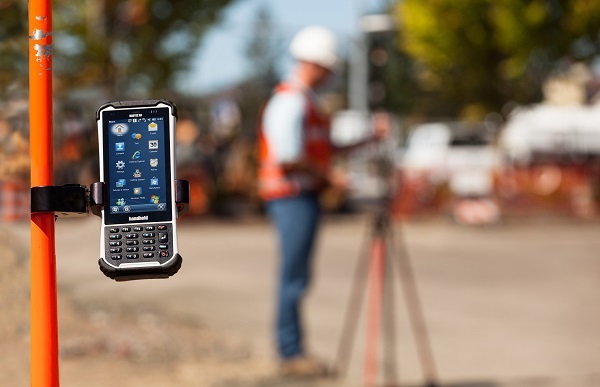 The Nautiz X8 offers an exceptional combination of computing power (a high-speed dual-core 1.5 GHz processor, 1 GB of RAM, 4 GB of iNAND Flash), voice and data communication options (GSM/UMTS or CDMA ) and standard features, including a dedicated u-blox GPS receiver, BT 2.0 and 802.11b/g/n WLAN functionality. 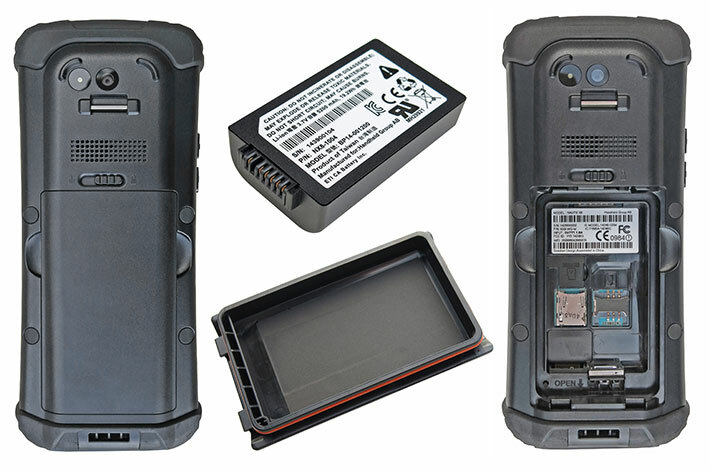 Its 5200 mAh Li-ion battery lasts up to 12 hours on a single charge. 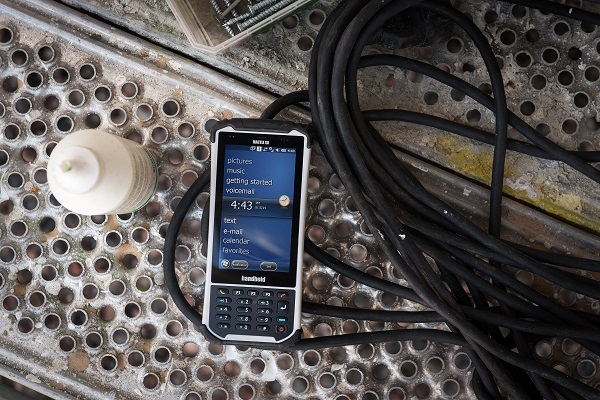 A choice of operating systems — Android 4.2.2 or Windows Embedded Handheld 6.5.3 — allows to choose the most suitable platform for customer’s needs. 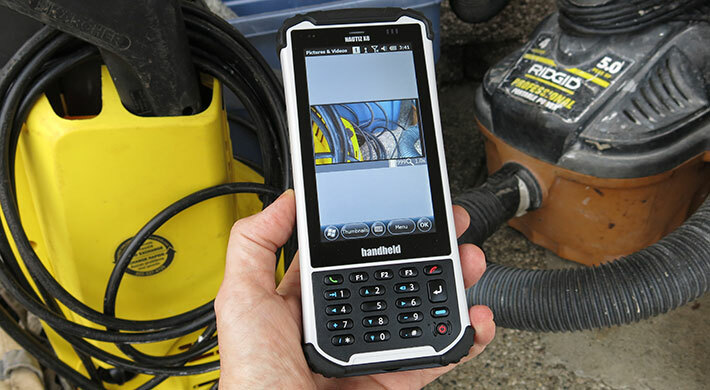 For example, the Nautiz X8 has a rear-facing 8.0-megapixel autofocus camera with LED flash, which proved to be very effective alternative to an integrated industrial-grade scanner, if used with 2DTG’s Android Mobile Barcode Decoder (unlike the recent Nautiz X4, the X8 doesn't have an integrated industrial-grade scanner). Each unit is supplied with a Power adapter, Capacitive stylus, Battery, Hand strap, USB-cable and Quick-start guide. 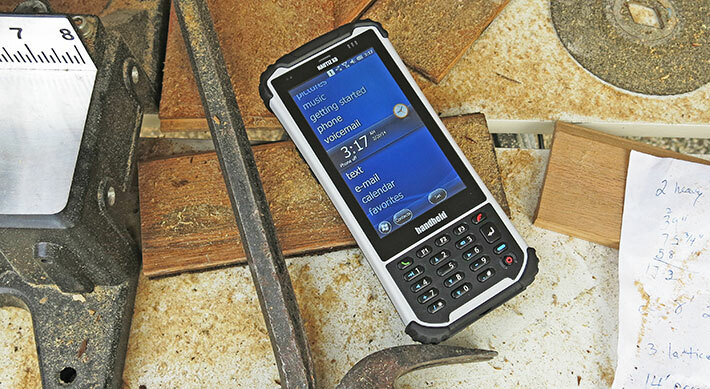 The Nautiz X8 comes either with Android 4.x or Windows Embedded Handheld 6.5 operating system. 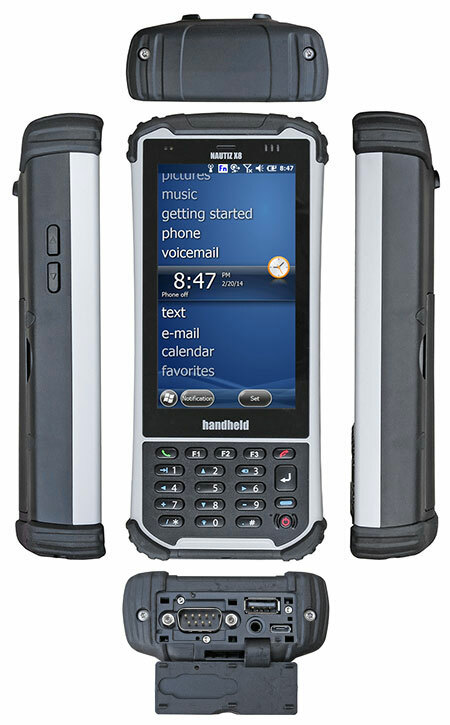 Select Nautiz X8 unit with OS/configuration you need and Add it to shopping cart. Check if you may need additional accessories (including Barcode decoding software) and add them to the shopping cart, as well. 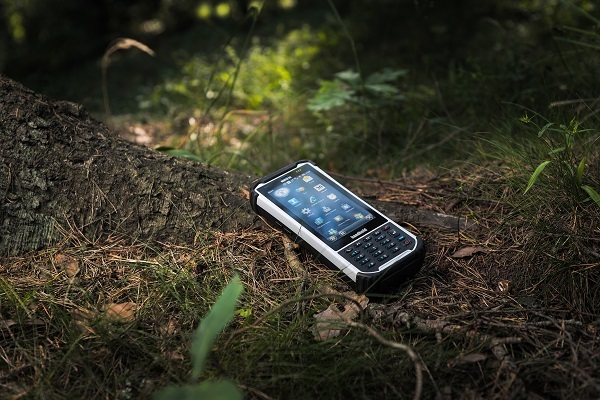 If you already have Nautiz X8 – just purchase the license you need from accessory page.